community. His attacking vocal style gives his lyrics and tunes that extra meaningfulness. cut many of his greatest tunes. It’s from this period that we have compiled this album. Don himself, whose stage shows were always colourful and to say the least eventfull. 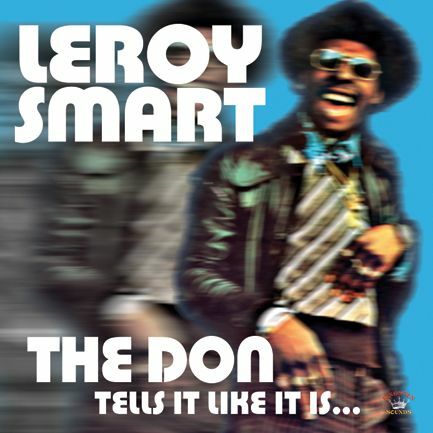 Mr Leroy Smart, the Don Tells it like it is…. every song a story in itself . Hope you enjoy the set.